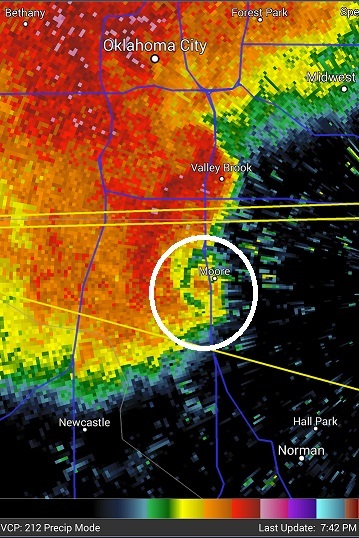 Yesterday evening, 25 March 2015, one or more tornadoes caused damage in Moore, OK as a large supercell thunderstorm passed over the city. If only one tornado hit Moore last evening then 23 have been reported in the City of Moore since 1893. Of those tornadoes 8 have occurred since 4 October 1998 including 4 violent tornadoes (EF5, F5, EF4, and F4). 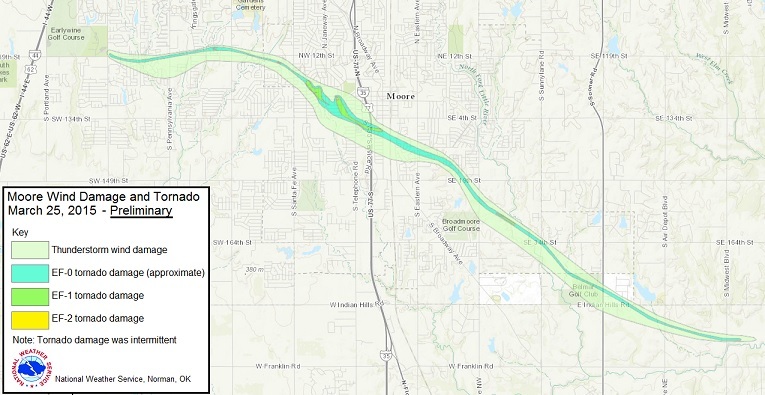 The National Weather Service Office in Norman, OK is still conducting damage surveys, so all information regarding 25 March 2015 is preliminary. ***UPDATE: 1 April 2015 (not an April Fools joke) NWFO in Norman, OK has rated some of the damage as EF2 from the 25 March 2015 Moore tornado. Intermittent damage was found along the tornado path, which can be common with a weak multivortex tornado. 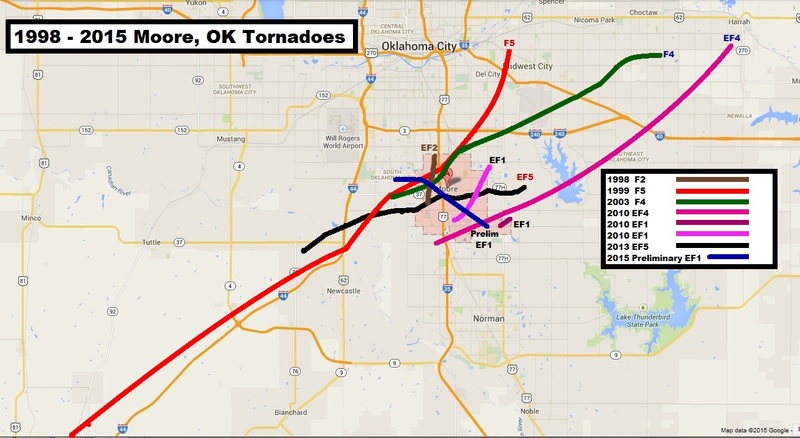 I’ve posted a new tornado NWS damage path map image near the end of this article. The City of Moore, OK has an area of 22.2 square miles. At least 8 tornadoes have passed over that flat piece of land in a period of less than 17 years. 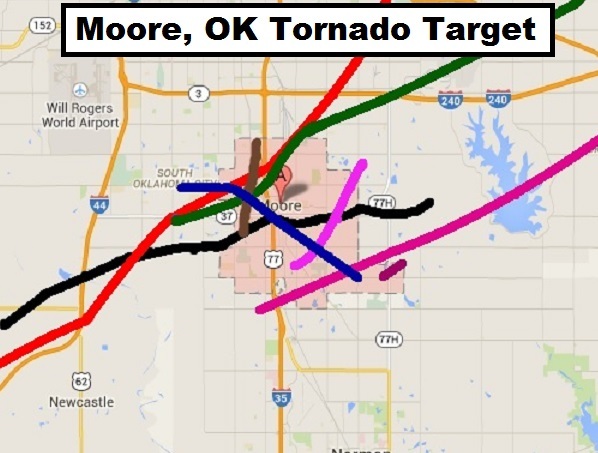 Several tornadoes have narrowly missed Moore in the last 17 years, so it’s not like the city is a tornado magnet. But still, 8 tornadoes over such a short length of time including 4 violent tornadoes is significant. Two of those tornadoes, 3 May 1999 and 20 May 2013, are considered by several meteorologist to be among the most intense recorded! If the preliminary tornado path from last evening is accurate it would cross 6 of the previous damage paths. 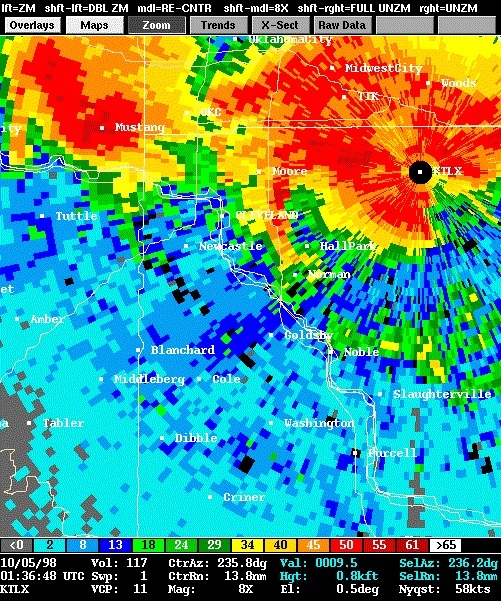 The recent Moore tornado streak began after dark on October 4, 1998. 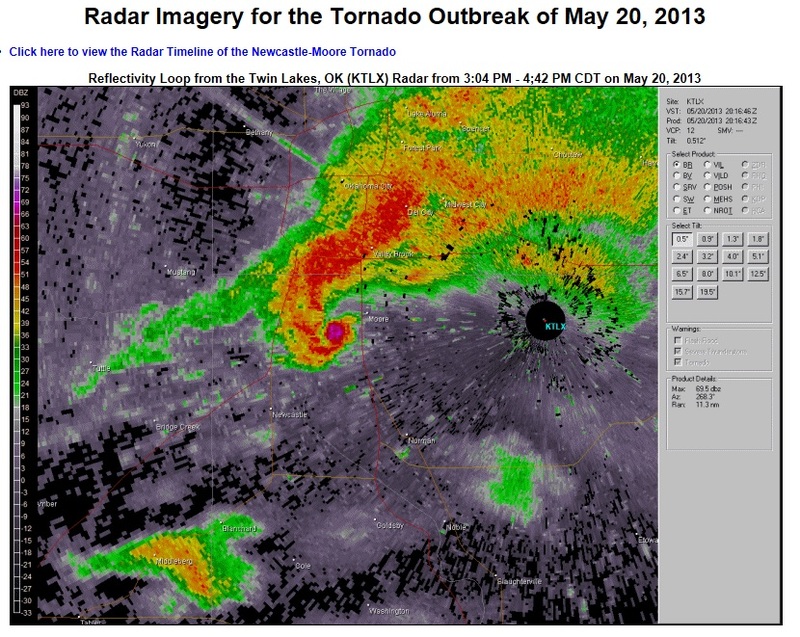 A large Fall Oklahoma tornado outbreak produced a relatively weak tornado over Moore. 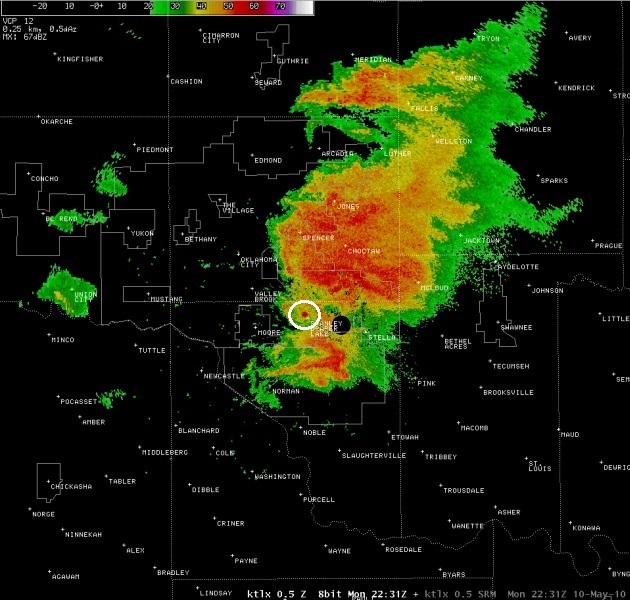 It was not the strongest tornado of the outbreak, but it received a large amount of attention after hitting a heavily populated area. 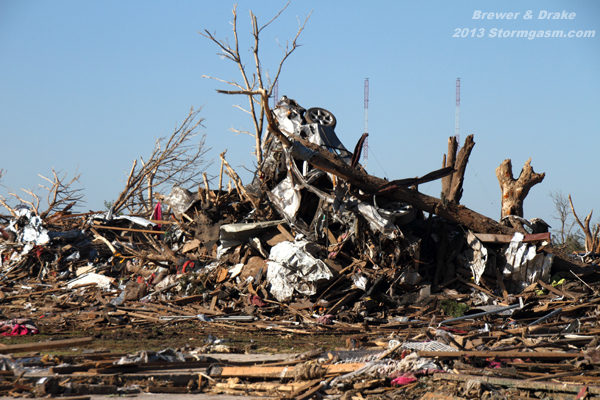 The following year a devastating long track F5 tornado tracked 38 miles and passed through the heart of Moore. 4 years later an F4 tornado passed over a few of the same neighborhoods as the previous F5. 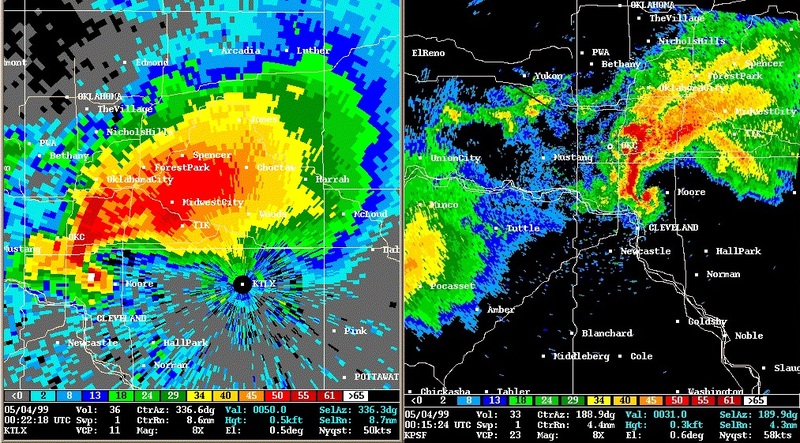 A 7 year period of calm followed before a large supercell produced 3 tornadoes over the city in one day; an EF4 and two EF1 tornadoes. 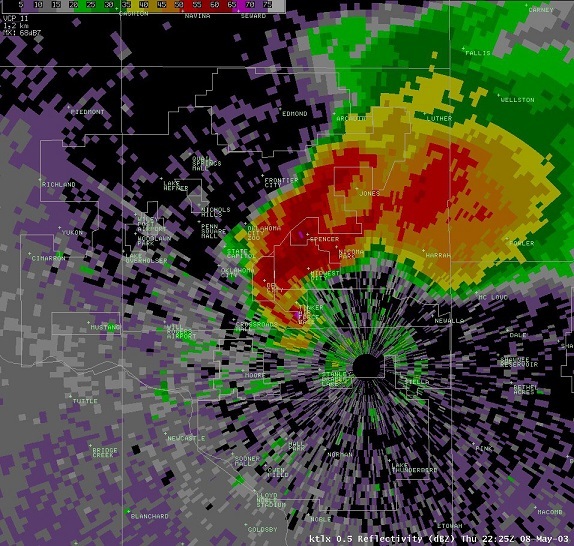 Only 3 years had passed when an EF5 wedge tornado caused horrific damage across the core of Moore. This tornado caused the most widespread damage of all the tornadoes to hit the city. The tornado, or tornadoes, last evening were much weaker and probably comparable to the 1998 October tornado. Supercell developed in Southwest Oklahoma off the dryline. Supercell developed over Southwest Oklahoma off a pre-dryline convergence boundary in the warm sector: possibly a horizontal convective roll or gravity wave. This tornado is considered to be one of the most intense tornadoes in U.S. History. 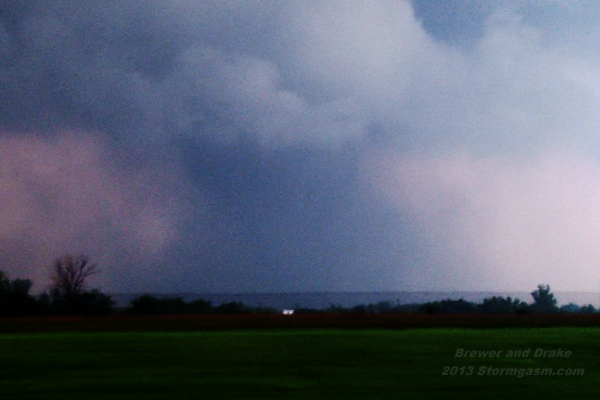 Tornado reached peak intensity near Bridge Creek, OK. 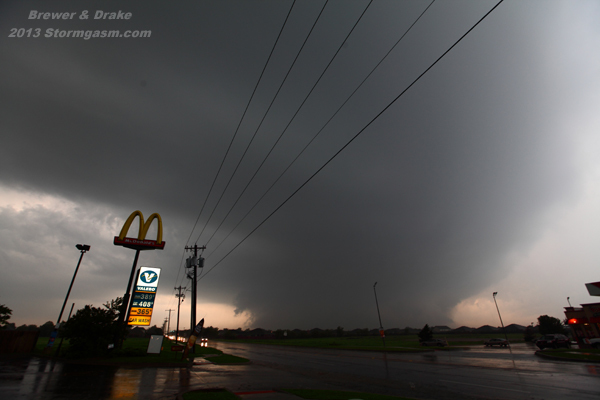 This was the southern most tornado in the outbreak. 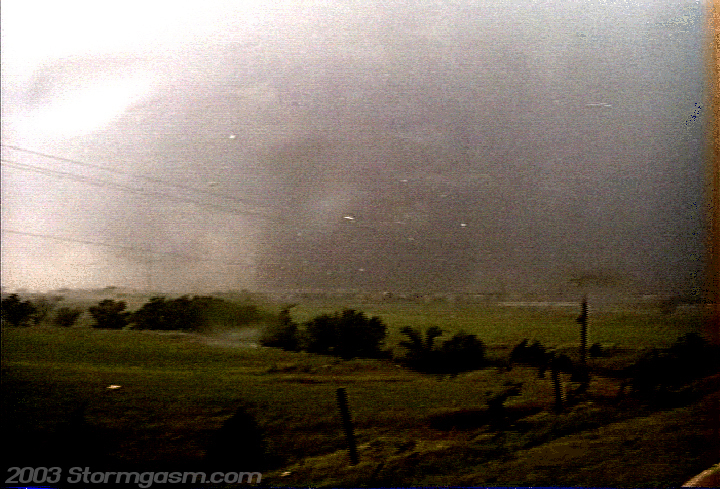 This tornado reached peak intensity over Eastern Oklahoma City as it passed over the GM Plant. Storm developed off dryline boundary West of I-35 West of Moore. 3 tornadoes moved over parts of the Moore City Limits. Supercell developed near Chickasha, OK off dryline boundary and appeared to have interacted with an outflow boundary near Moore. This tornado reached peak intensity near Briarwood Elementary School on 149th St and S. Hudson Ave. This tornado is considered one of the most intense tornadoes in U.S. History. supercell developed West of Oklahoma City off cold front boundary. Bought my house in Moore,Oklahoma April 3, 1995 and have lived through 20 or more Tornadoes, with damage from only one, May 20, 2013. That damage was only blown out windows and blown down cedar fence. Hope my luck holds, I would hate to be BLOWN OUT OF TOWN!